Shredder Bags for Ideal 2503 2604 3104 Shredders. Rovert Equip. 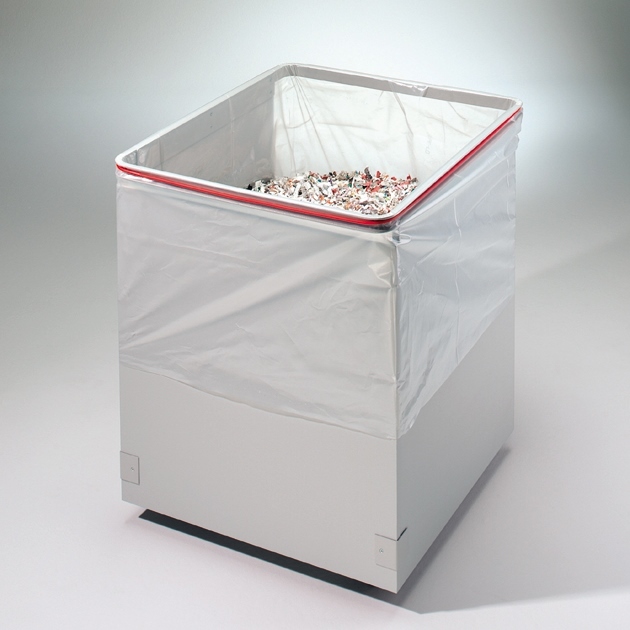 Shredder bags suitable for shredder models IDEAL 2503, 2604 and 3104. Ideal manufacturers recommended – strong bags for your shredded paper. Ideal manufacturers recommended – sturdy bags for your shredded paper to go into.